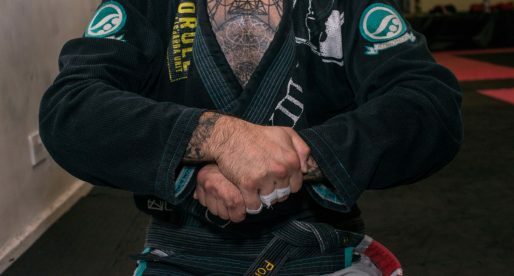 Ulpiano Malachias is a Brazilian Jiu Jitsu black belt under Carlos Gracie Jr. being also one of the key figures in the Gracie Barra franchise as the proprietor of one of the largest branches of the “Red Shield” academy: The Gracie Barra Westchase in Houston – TX, United States of America. 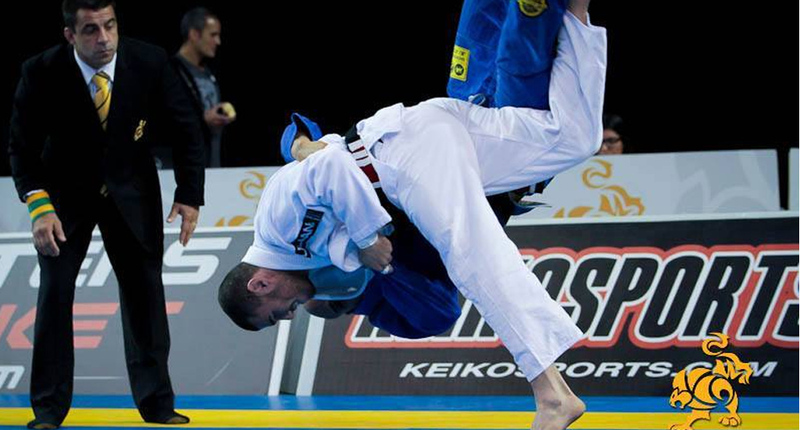 As a competitor Ulpiano earned important medals in the International Brazilian Jiu Jitsu Federation (IBJJF) having represented a number of important coaches along his path in this martial art, including Erik Wanderlei and Bruno de Paula. In 2017 Malachias was interviewed by BJJ Heroes, being recognized as one of the most successful businessmen in our sport. Ulpiano Malachias was born in Belo Horizonte, Brazil on the 28th of July, 1979. Ulpiano started practicing Judo at the age of 6, and practiced throughout his childhood and teenage years. When he was 17, he decided to join a Jiu Jitsu class that was being taught by his good friend Erik Wanderlei, it was Wanderlei that got Malachias hooked to BJJ. Malachias was tutored by Erik Wanderlei for a few years, and was graduated both as a blue and purple belt by his friend. In 2001 Malachias was invited to go and teach at a gym in Helsinki, Finland, for a year, an opportunity Ulpiano grabbed with both hands. 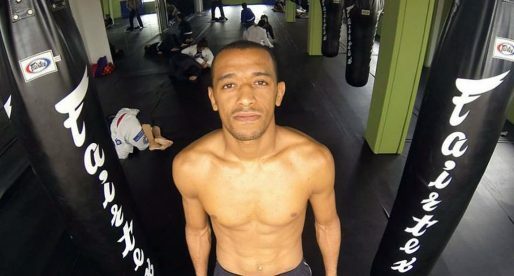 After this he returned to Brazil but to a different city, Vitoria (State of Espirito Santo) where he trained under Alliance’s Bruno de Paula, from whom Ulpiano received his brown belt. Ulpiano also spent some time in the United States, his master Carlos Gracie jr was not in the US at the time, so Malachias sought some training with Royce Gracie, coincidently Royce was looking for good sparring partners and took a shine on the talented youngster from Belo Horizonte. He spent the next three years training regularly with the Gracie legend and even accompanied Royce on his trips to Japan to fight. 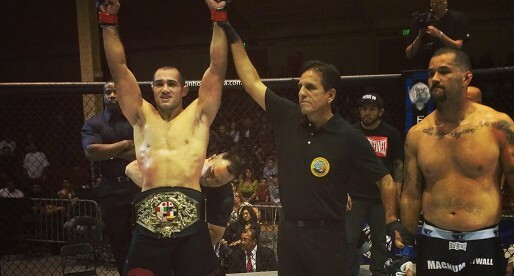 On 2006 Ulpiano received his black belt from the hands of master Carlinhos Gracie, he was helping with the classes at the Gracie Barra academy in Lake Forest and was going to compete within a week at the Asian Open as a brown belt, but his master and Marcio Feitosa surprised him with the responsibility of representing the team as a black belt, Malachias didn’t buckle and brought the gold home with him. After spending some time helping settle the Gracie Barra Head Quarters in the US, Ulpiano Malachias opened his own franchise of the team in Santa Ana (California) with the support of Draculino Magalhaes. He would later open another academy in Westchase. When interviewed for this BJJ Heroes page, Ulpiano thanked his wife and daughter for the support. He has two gyms. His first was in Santa Ana, CA. His second GB Westchase, is in Houston, TX around an hour away from Draculino's school. 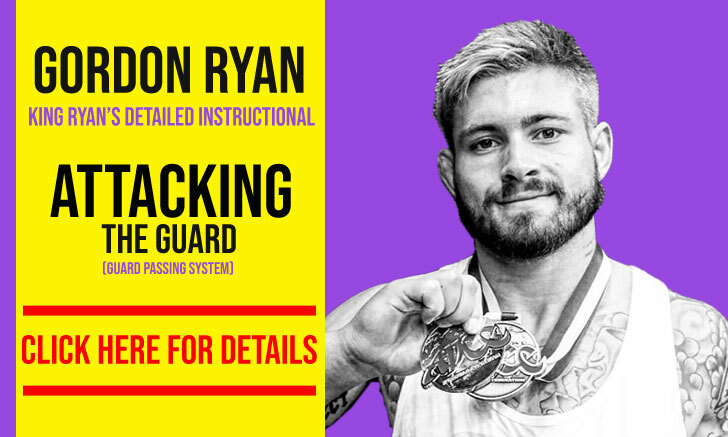 He moved to Texas to be closer to Prof. Drac and to help strengthen Gracie Barra's hold in Texas. He's doing just that, I trained under him in GB Westchase when I lived down their. 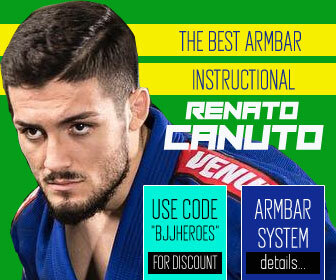 He's a phenomenal teacher, very technical, and he instills a warrior sense and he bleeds loyalty to Gracie Barra, which makes you really feel honored to train under him. If you're ever in the area. I definitely suggest stopping by. I currently train under Professor Ulpiano and have to say that I love his style . He's ultra technical and brings so much passion that you can't help but to be hooked. Because of him I can see myself as a life long BJJ student. 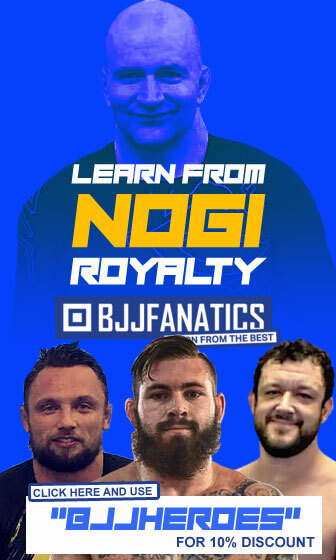 BJJ for everyone!!! I currently train under Prof Ulpiano. I agree with the other posts here. He is passionate about BJJ. 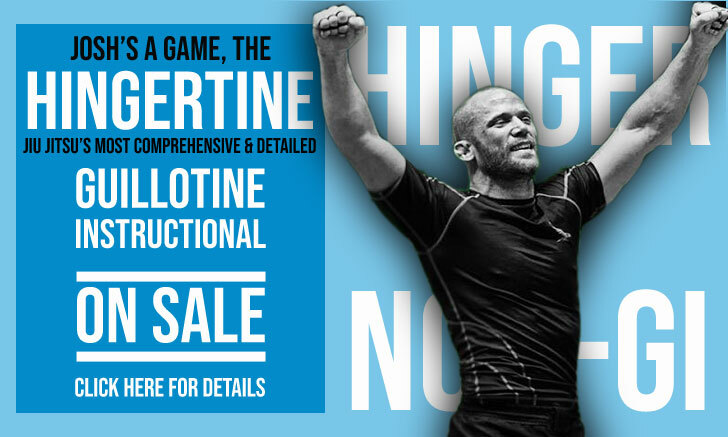 He reminds us every class that this is about a lifestyle not just to show up and learn a few chokes and go home. To truly understand you have to make it a part of you. Fortunately, Prof Ulpiano is a superb teacher and surrounds himself with other superb coaches (non-black belt instructors) and professors (black belts). He is on the mat all day everyday 7 days a week except for the few vacation days he takes. 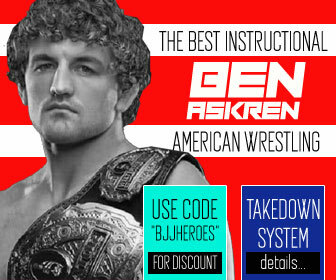 He also pays for other well known and well respected practitioners to come deliver clinics to his students (students pay a seminar fee but Prof pays from his own pocket all the costs of travel and such for the guest instructor). He is very dedicated to his students. He constantly encourages students to come train more often. We pay a monthly fee but we are allowed AND strongly encouraged to attend as many classes as we want – if you can come 2 or 3 times a day everyday then he loves it. You can see that he cares about his students. I consider myself to be extremely fortunate to have found Prof Ulpiano and GB-Westchase. Professor Ulpiano is the man. I drive long distances regularly to learn from and train with him and Professor Inacio Neto. GB Westchase is a special academy. Mr Ulpiano is a disgrace to the sport of Jiu Jitsu, Gracie Barra, and the Gracie family who created the sport. He threw a chair at at white belt competitor who defeated one of his students at the IBJJF Austin Open. Rather than apologizing to the student, he had the nerve to blame the student and say it was the students fault he threw the chair. I hope BJJ Heroes allows me to post this and I hope the IBJJF bans him for life for his actions. Mr Ulpiano, you are a joke. How long are people going to complain about this? He said he felt like the student disgraced his student with his “flex” after the win. Do I agree with him? No, but you cant crucify the guy forever because he got heated. The entire jiu jitsu lifestyle revolves around learning from your mistakes and being better than you were the day before.